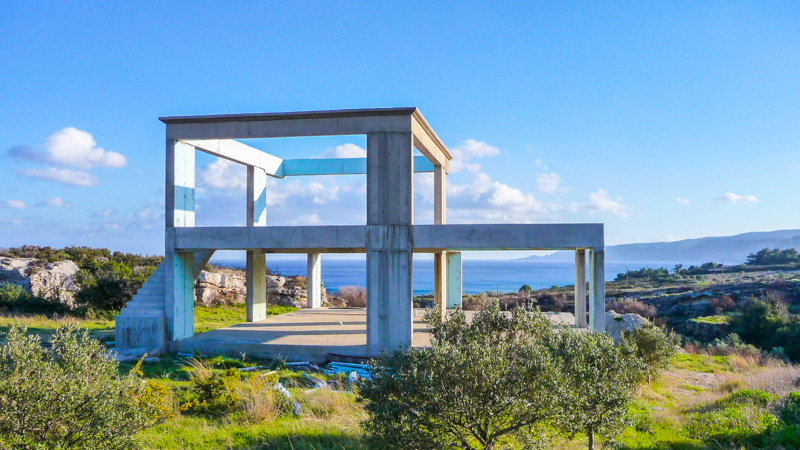 From Houses to Kamares, Landscapes to Sea Views, Land to Olive Groves, Magiros Real Estate has property for sale over the whole island. 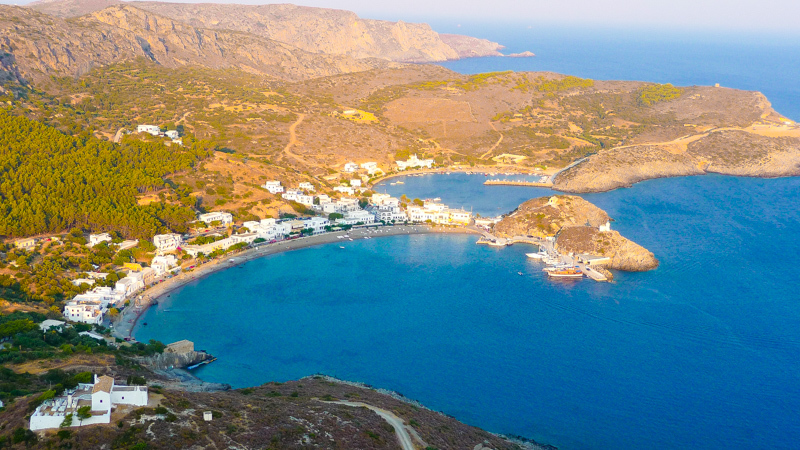 Plus, we have more land and houses for sale than any other agency on Kythira, so you are sure to find your ideal Greek island home with us. View our listings and contact us today for appointment! Everyone’s dream property is different, and sometimes you have to make your dream a reality. 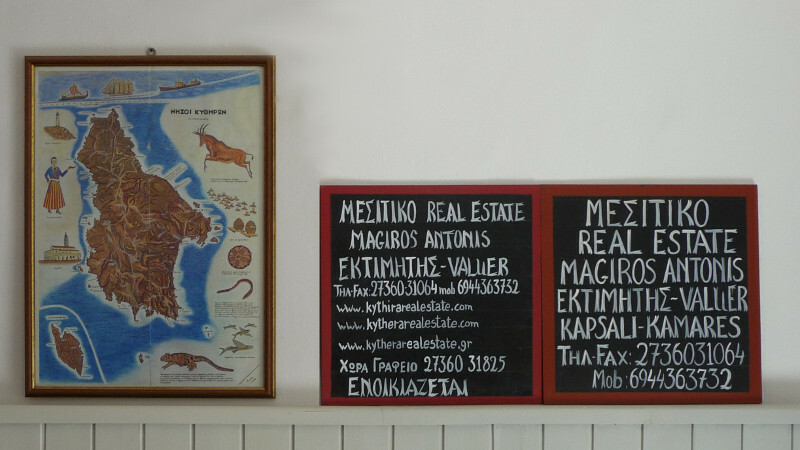 At Kythira Real Estate, we can help! We have project managed and supervised many building constructions and house renovations on the island, and we only work with trustworthy and reputable local tradesmen, so you can be sure your project is in good hands! We are the only fully licensed real estate agent on the island, so when you buy property with us, you can feel assured that your purchase is in safe hands. 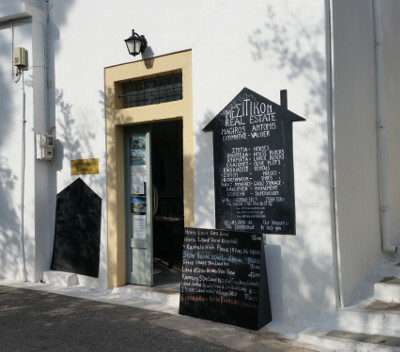 What’s more, we have been operating in Kythira for over 30 years, so we have the knowledge and experience to help you realise your dream at the right price! Get in touch, and see what we can do for you.